St. Francis Church: Welcome to St Francis Catholic Community! Welcome to St Francis Catholic Community! As Gospel-centered people we aspire to be followers of Jesus Christ, sharing our gifts, our energy and our vision of Church. Through our life in Word and sacraments we are nourished by the unfolding presence of grace—calling, inviting and challenging us into a deeper relationship with the Lord and with one another. 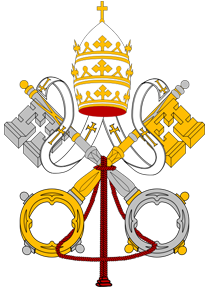 Pope Francis graced us (the United States of America) with his presence September 22nd through the 27th. reflect Your love and care for us. We ask Your blessing on Francis and his visit here. as he spends these days with us. we are open to hear the message that Pope Francis brings to us.